For more information or to sign up for programs contact Lisa at jumc.childrens@gmail.com . All tweens are invited to bring a friend to all events. 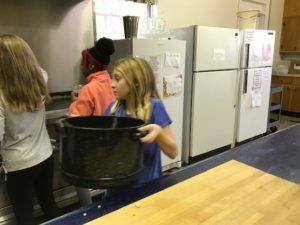 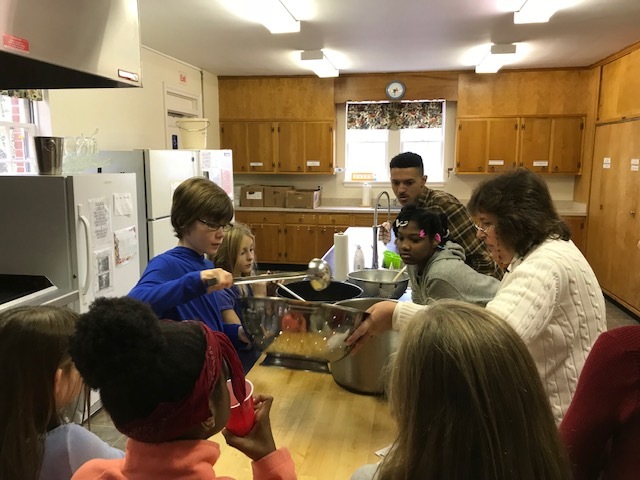 Our Tween Group enjoys fellowship time and working together on service projects together. 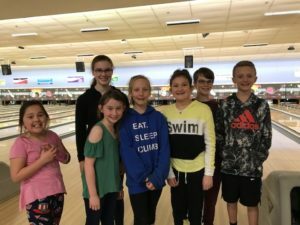 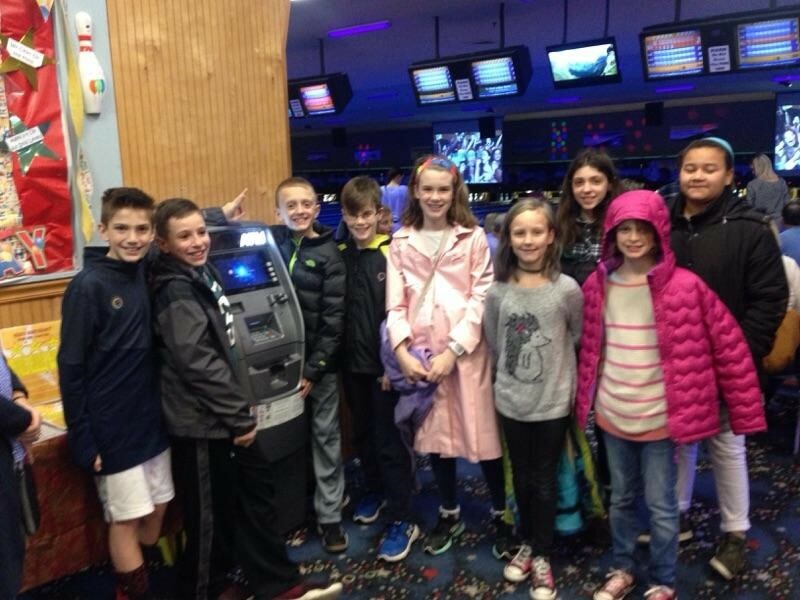 The Tweens stuffed over 1,000 eggs for the church Easter Egg Hunt and spent the afternoon bowling. 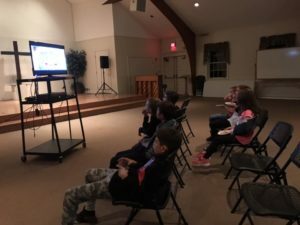 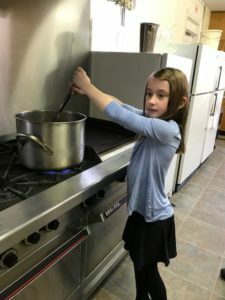 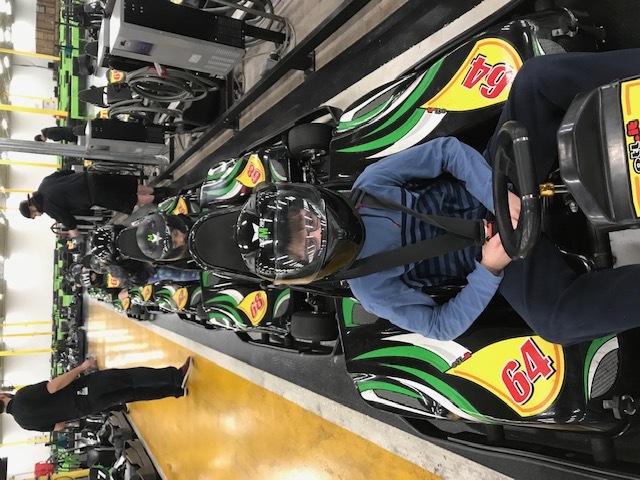 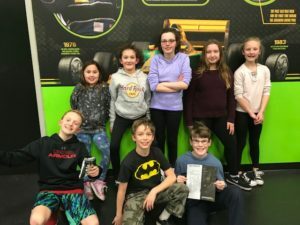 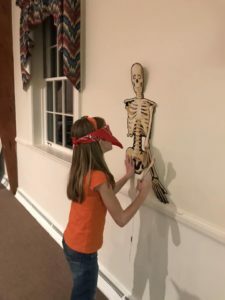 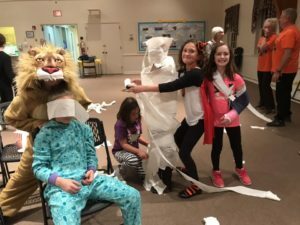 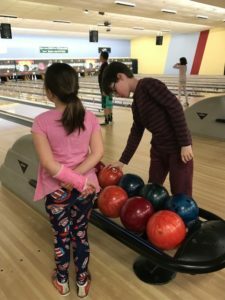 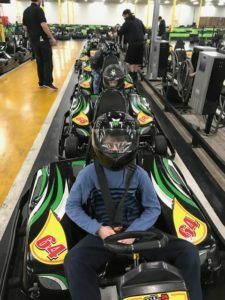 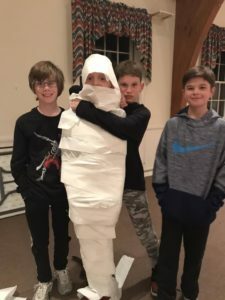 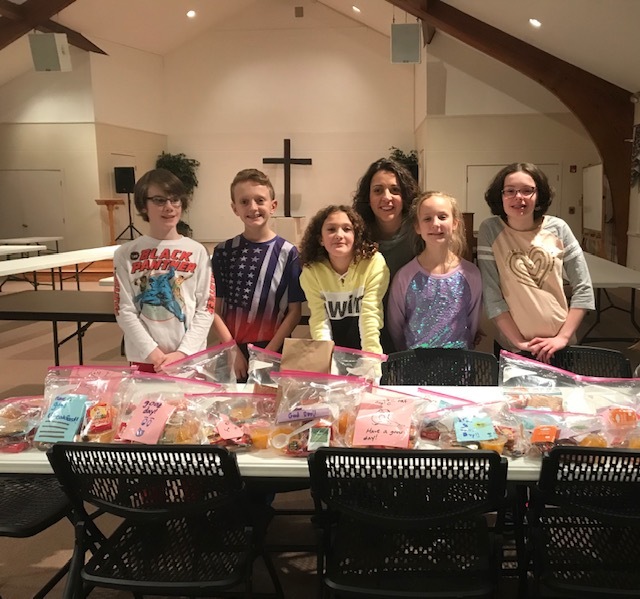 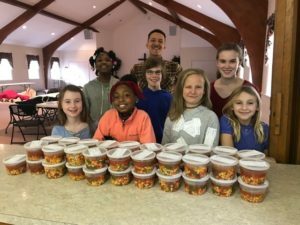 Since the fall, they have visited Speed Raceway, made 25 breakfast bags and over 40 containers of soup for Aid for Friends and had a fun Halloween movie night with candy hunt.